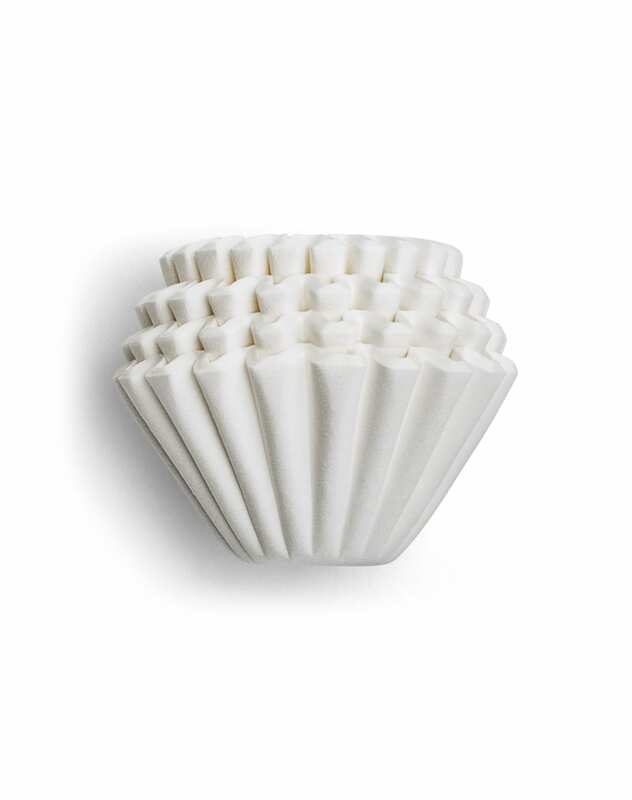 White paper filters for your Kalita Wave with the characteristic shape and flat bottom. 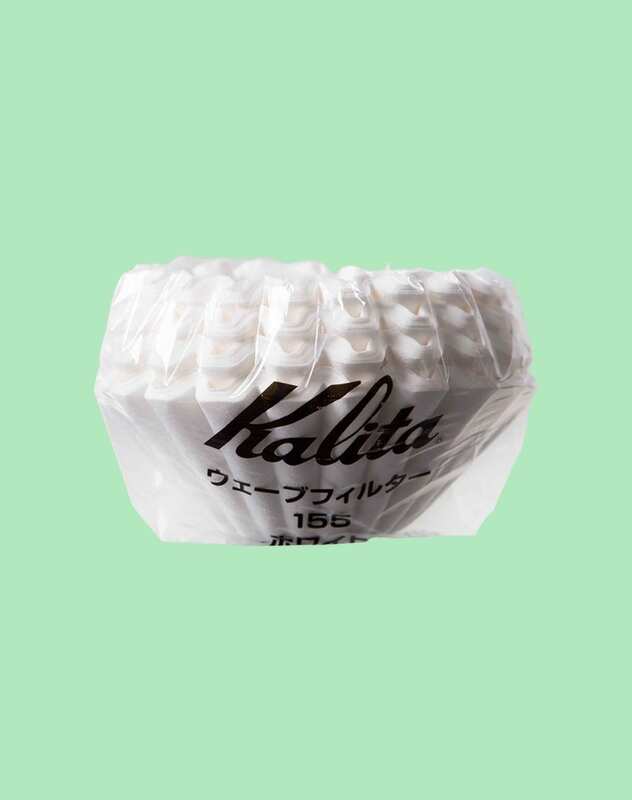 100 white paper filters for the Kalita Wave brewer! Keep in mind to get the correct size for your brewer either 155 and 185. We recommend that the filter is rinsed with a small amount of water before brewing.